HomeMediumINSTAGRIT – invisible traction precisely where you need it. 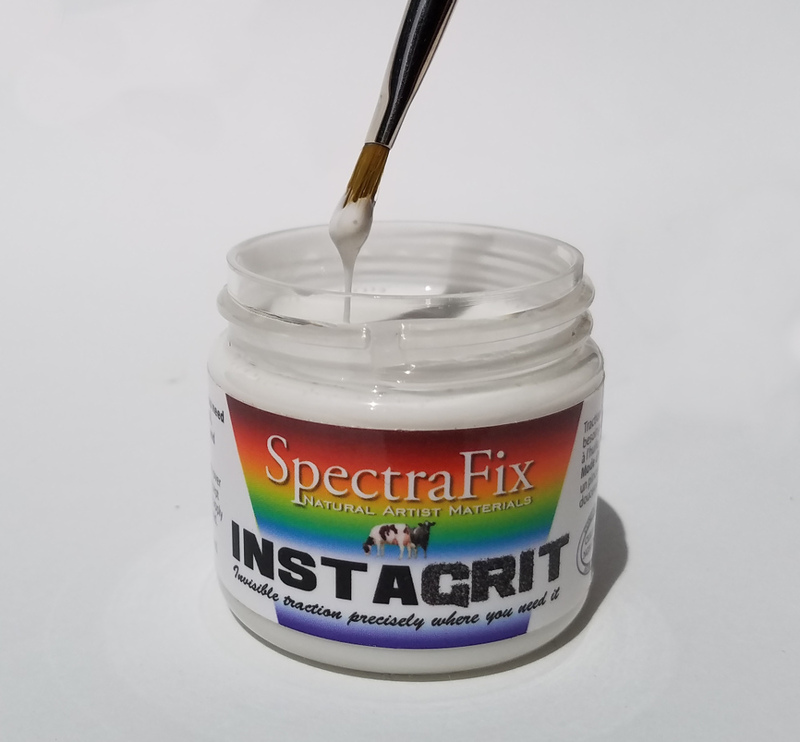 INSTAGRIT – invisible traction precisely where you need it. Get your TRACTION back! 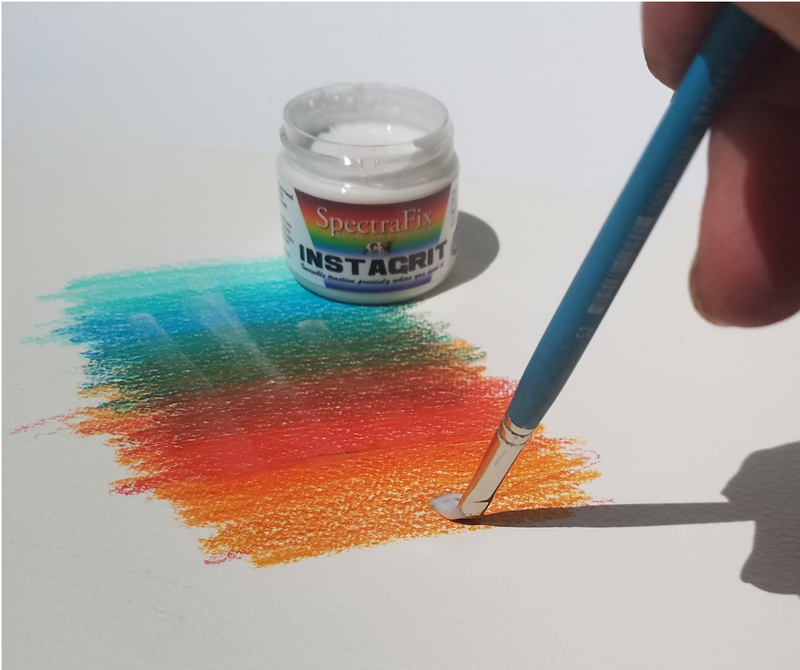 InstaGrit can be applied by brush to precise areas in your colored pencil, graphite or pastel drawings which have become slick from heavy application and will no longer accept more media. 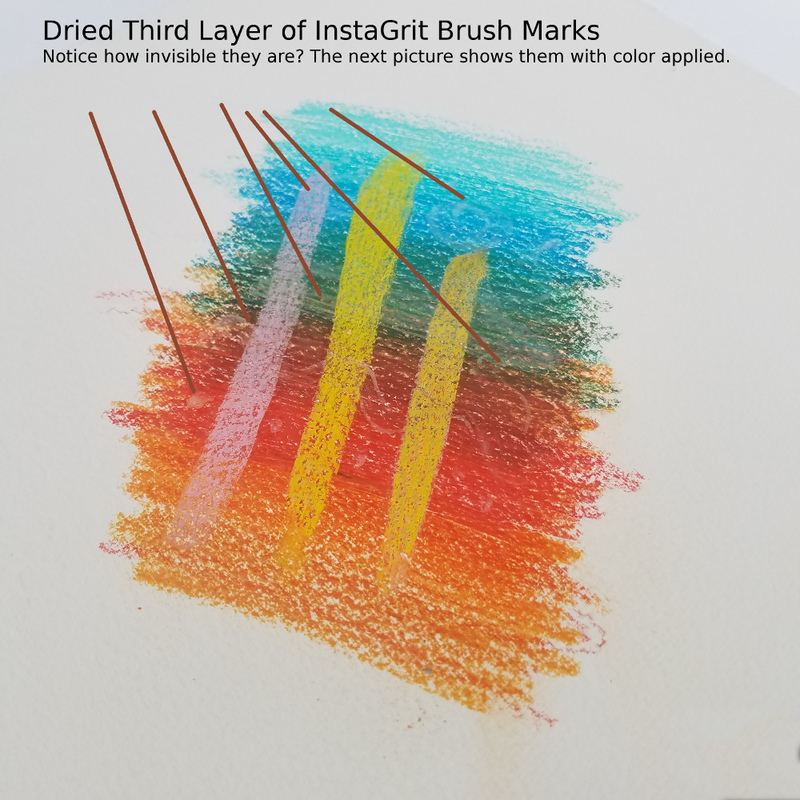 Dries invisibly, but magically picks up color as soon as you pass your pencil over it. 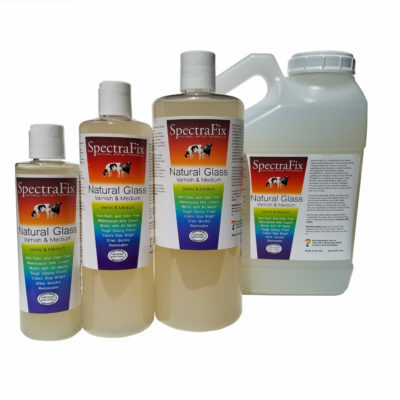 Works on most supports including all papers, panels, canvas etc. 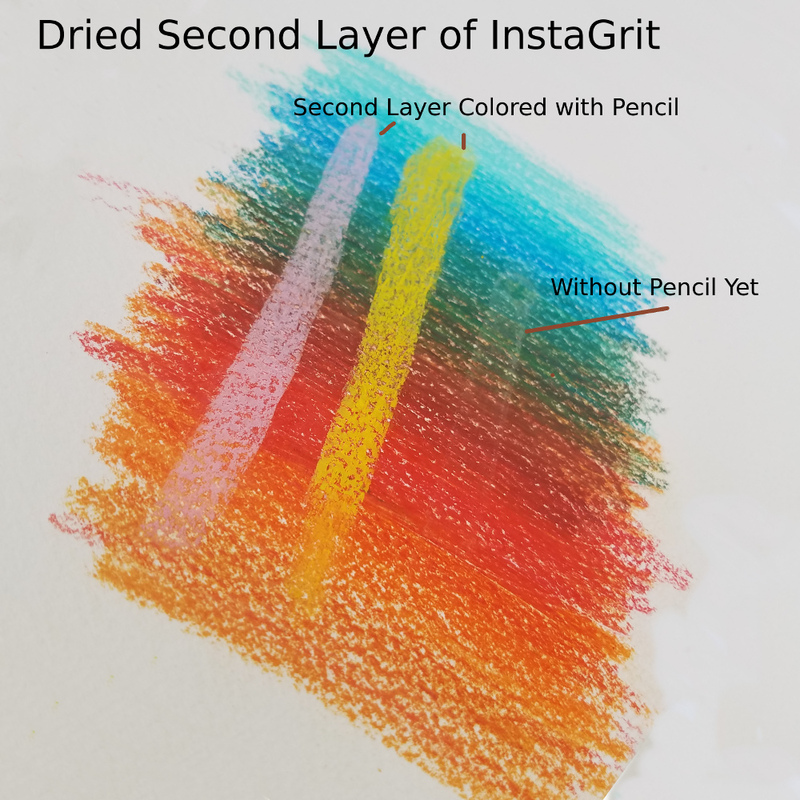 Use InstaGrit for detailed additions or corrections, it can be tinted with watercolor paint to provide a toned background. 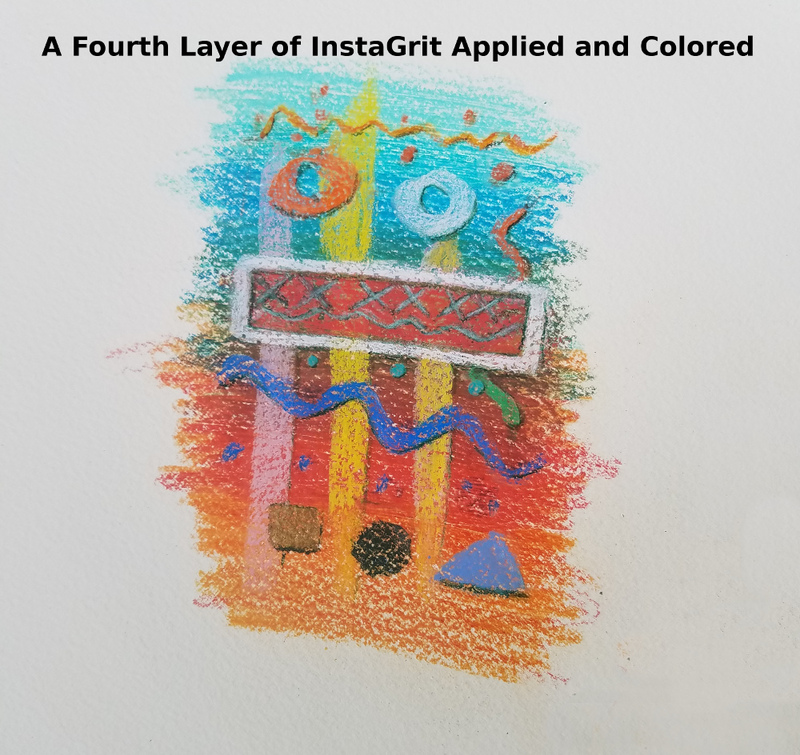 When applied on top of Natural Glass it permits intricate layering with pencil, pastel or other drawing media, which can then be fixed and sealed. 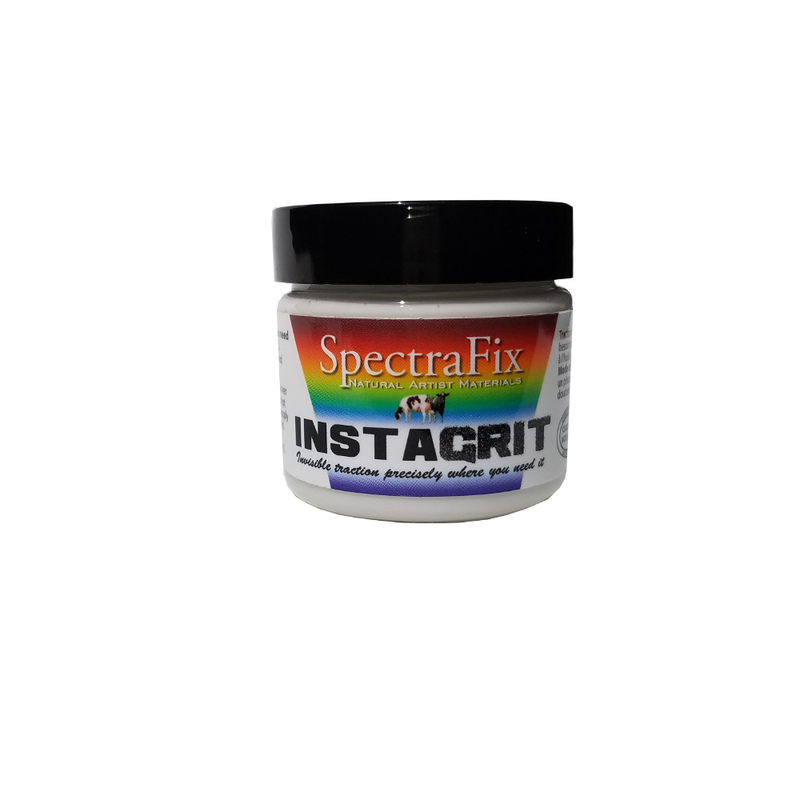 May be used with graphite pencil to create rich, dark blacks.. much blacker than you can normally achieve just by pressing harder. Stir very well before using! 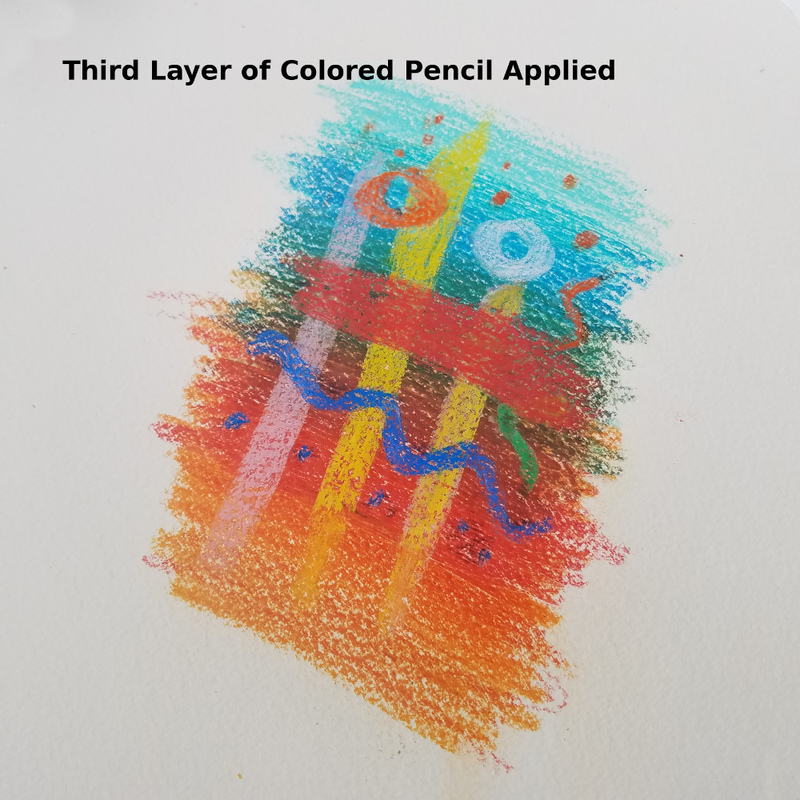 Totally non-toxic and natural, fully archival and compatible with all drawing media, including colored pencil, soft and oil pastels, charcoal, graphite and much more.